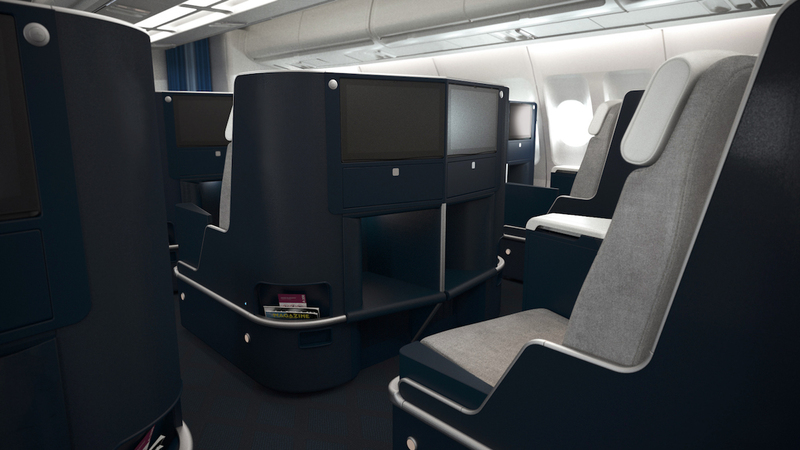 Air France is in the process of overhauling their long-haul premium cabin fleet. The airline has some of the oldest and worst on board products in its fleet along with arguably the worlds best first class product. Each seat has a large 18.5″ HD entertainment screen and coat hook. 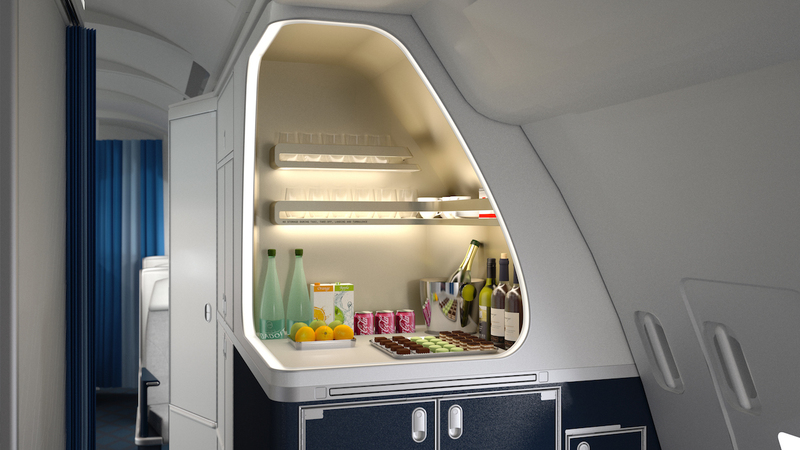 Air France has also installed a walk up bar in business class. 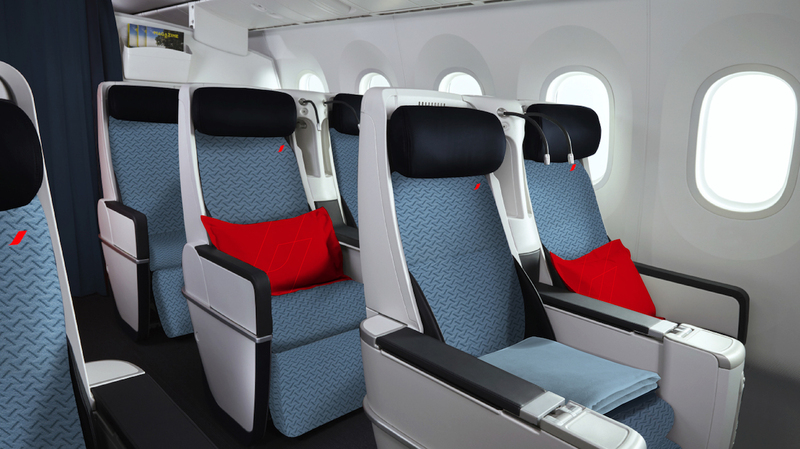 The business class isn’t the only thing getting the upgrade with this overhaul as Premium Economy and Economy get refreshes as well. 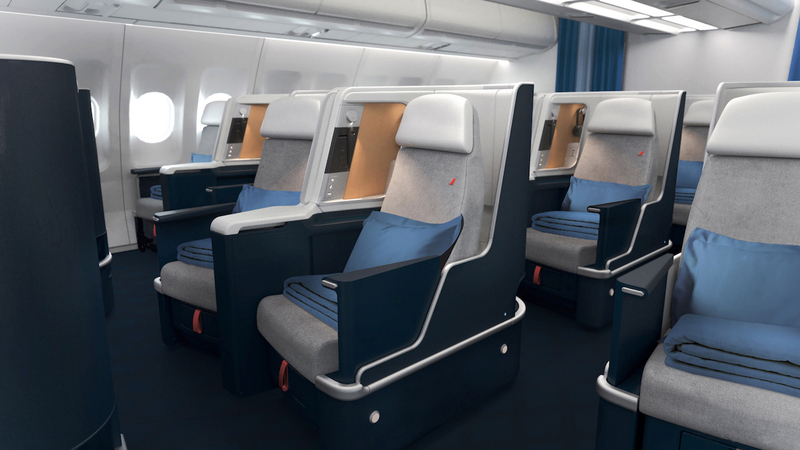 Air France’s A330’s feature a total of 21 premium economy seats, spread across three rows in a 2-3-2 configuration. Each seat reclines about 130 degrees in a fixed shell, but isn’t our favorite. 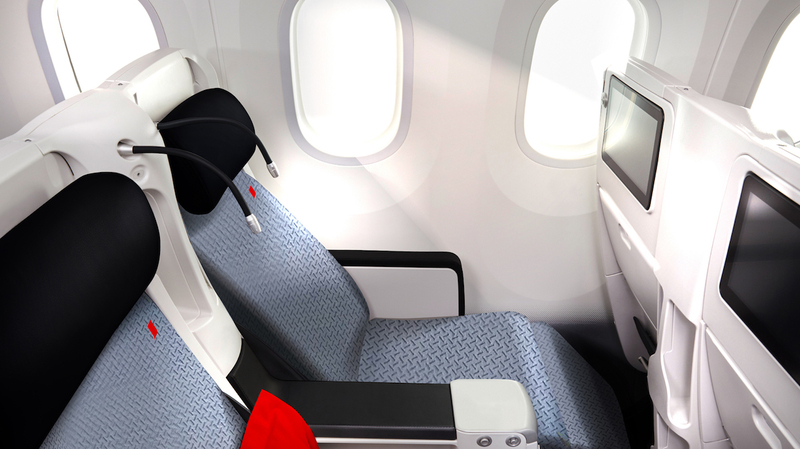 The A330 will also feature a total of 167 economy seats, in a 2-4-2 configuration. Where is the plane flying? For the current winter season the plane is flying to Houston (IAH) until March 30, 2019. Additionally the plane is flying to Accra (ACC) and Ouagadougou (OUA). It’s unclear what happens to the Houston (IAH) route past March 30. Be sure to double check ExpertFlyer to make sure your plane is operated by the new aircraft. The seat map should only show 6 rows instead of 7. All aircrafts are subject to last minute changes, so don’t be surprised if you end up with a last minute aircraft swap. It’s great to see the Air France upgrade the A330 not only with lie flat seats in business class but down the entire plane. The 2-2-2 configuration is a bit of a bummer when you consider that they were originally planning to put a 1-2-1 configured seat on this plane in the past. 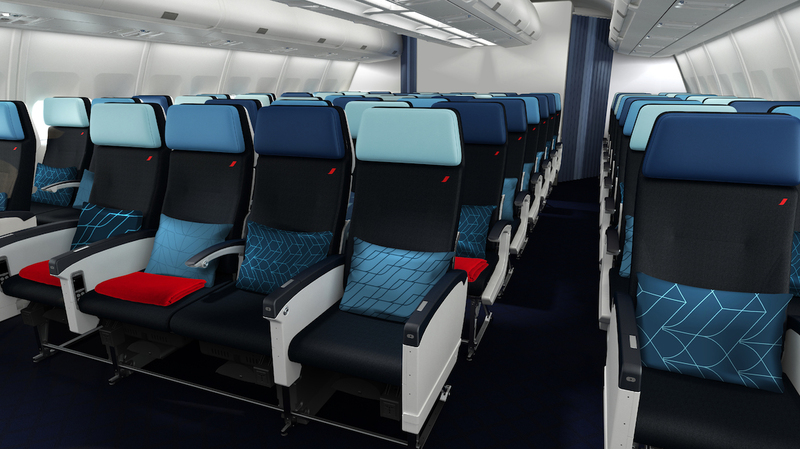 These new seats are rumored to maybe get installed onboard the A380 and select 777-200 and 777-300. Let’s hope that they remain sensible and install direct aisle access 1-2-1 business seats moving forward for their remaining aircraft. A330 is also currently available for 3 flights per week from CDG to DXB with AF0658. Pro tip- when talking strictly about the A330 avoid using a picture of the A380 as the main image.